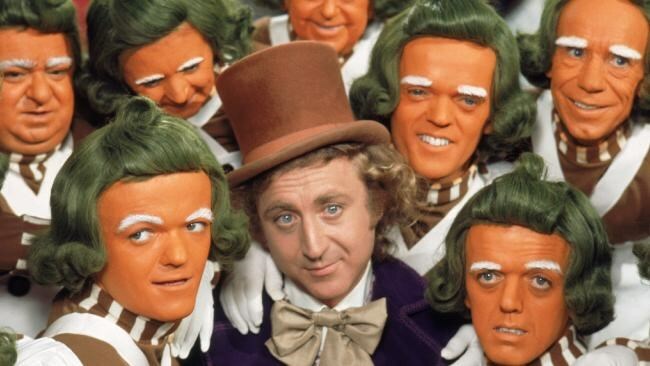 There's a new Willy Wonka movie in the works. According to Variety, Warner Bros. has acquired the rights to Willy Wonka from the Roald Dahl Estate. Sources reveal that the film will not be an origin tale, but a standalone movie focused on Wonka and his early adventures. It’s unknown who from the original book series, other than Wonka, will be involved in the project. If the reboot is a hit, it seems likely that characters like Charlie could be seen in future installments of a possible franchise. 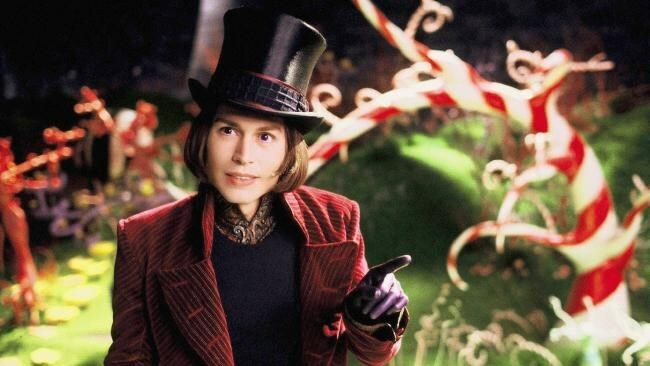 If it goes ahead, it will be the third movie about the eccentric candy maker after 1971’s Willy Wonka & the Chocolate Factory starring Gene Wilder and 2005’s Charlie and the Chocolate Factory starring Johnny Depp.